This TED Talk is a really awesome account of how mental illness really impacts the people and communities around the world. The sooner we stop stigmatizing and ignoring these life altering diseases, the sooner we can integrate behavioral health prevention, identification, and treatment into our daily lives. 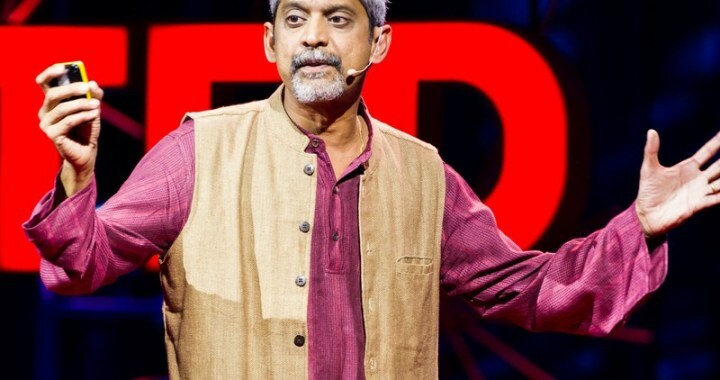 Dr Vikram Patel poses and interesting approach to training community members to provide counseling and support around mental illness.